Pinot Noir is juicy, delicious and is great with cheese, but what other secrets does this favourite red wine harbour? Life can sometimes throw you a curveball, but often, the challenge isn’t as daunting as it initially seems, and can pleasantly surprise you. 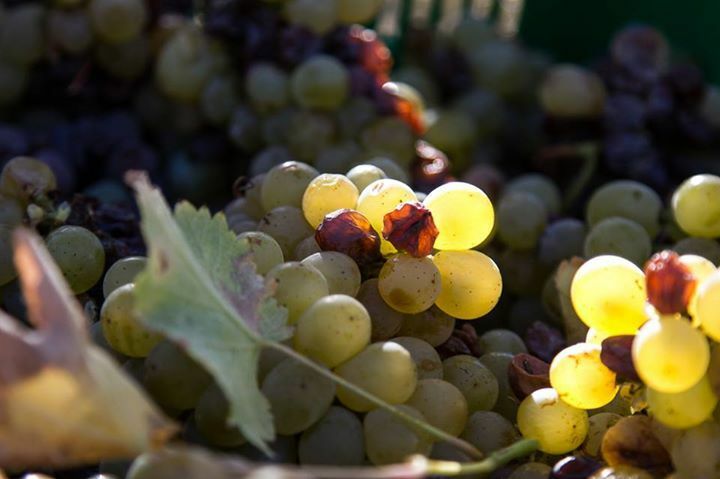 This year we’re giving you exclusive video updates about what’s going on in the cellar and vineyards at De Grendel during harvest. 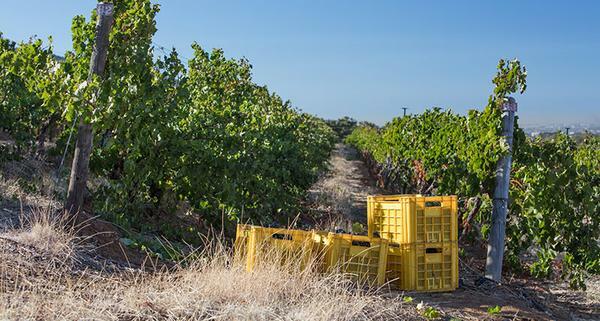 Situated on the Agulhas Plain at the tip of Africa, the charming little village of Elim has fascinated De Grendel winemaker, Charles Hopkins, since 1994 and it is the potential of the area that drew him in. 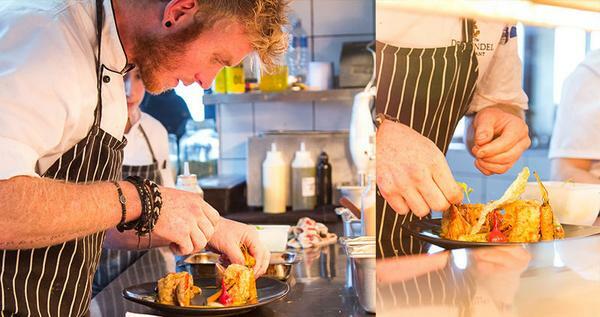 As we do each season, we have introduced a string of new delicious dishes to the menu of De Grendel Restaurant. 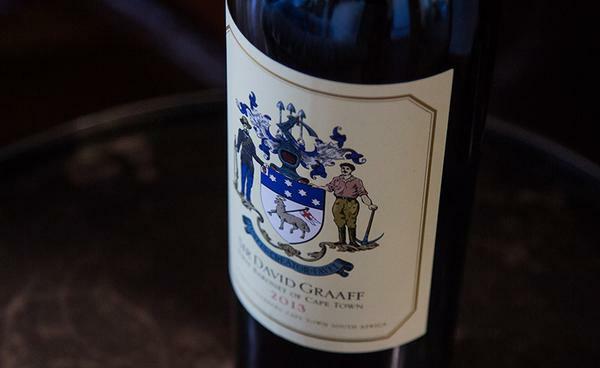 We have been so excited to launch our all-new Sir David Graaff, First Baronet of Cape Town 2013 red blend. 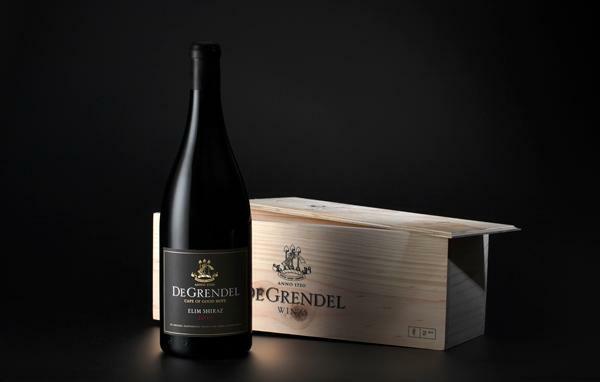 Why the 2017 vintage at De Grendel is a winner! 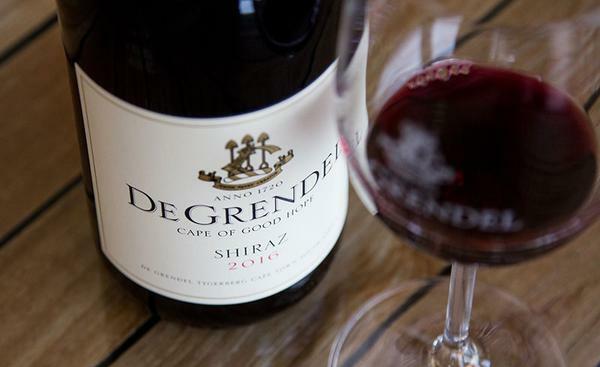 Why De Grendel cellar master Charles Hopkins is excited about this year’s wines. 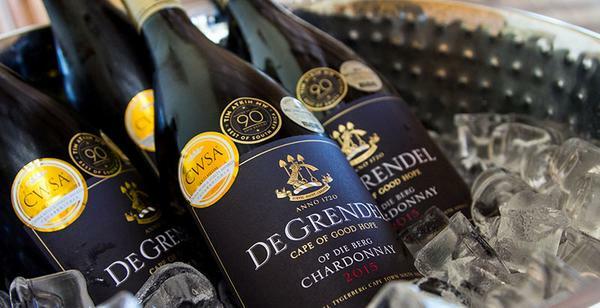 De Grendel is Big in Japan! 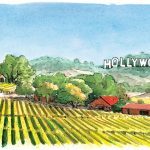 The Sakura Japan Women’s Wine Awards, now in it’s fourth year, is one of the biggest international wine competitions, hosted by women, in Japan. 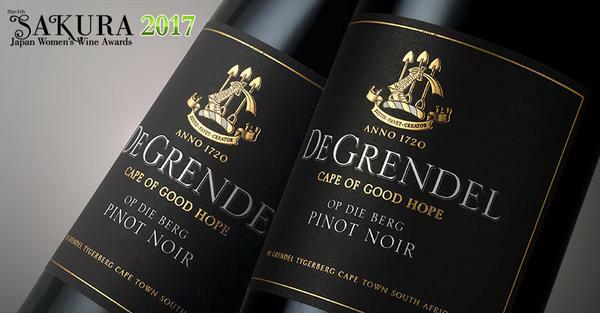 De Grendel is celebrating their first award of 2017!